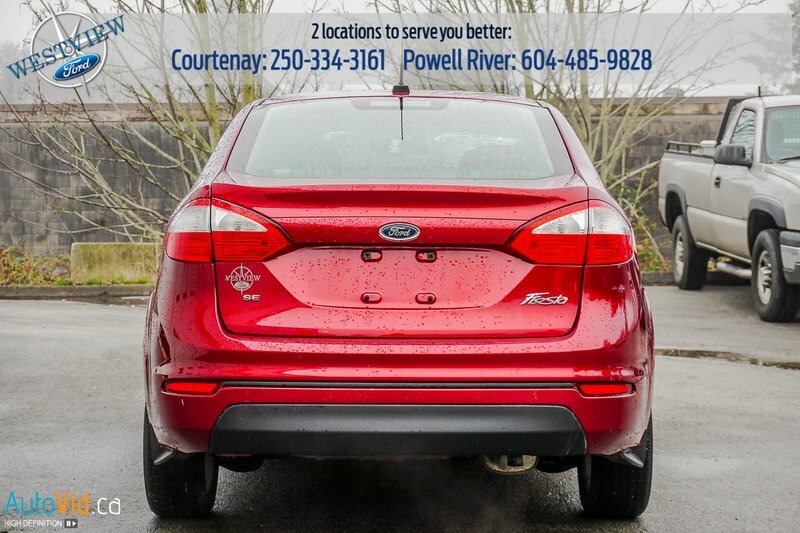 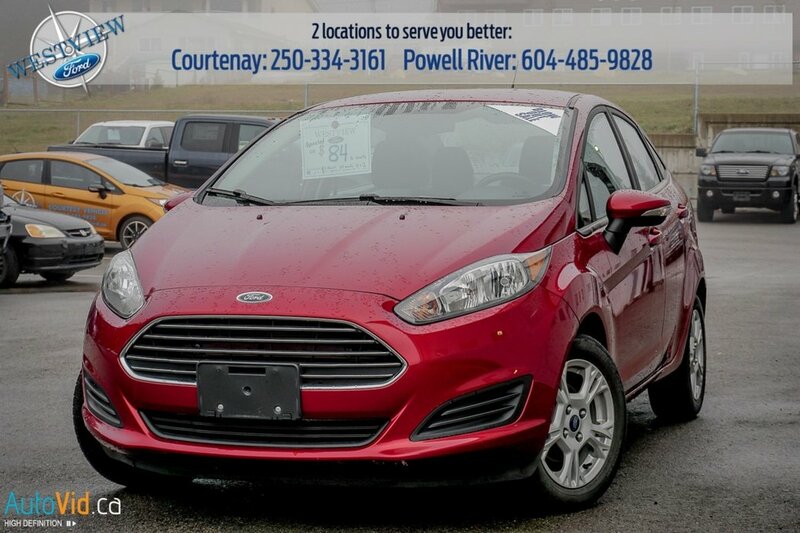 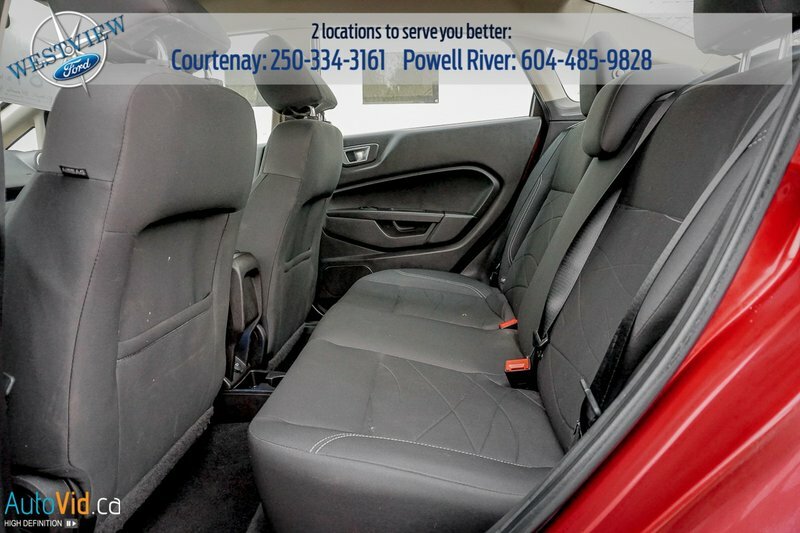 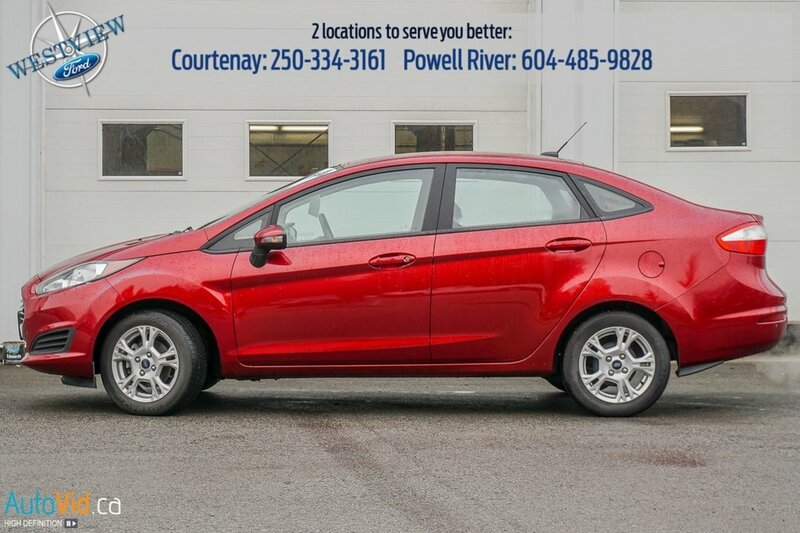 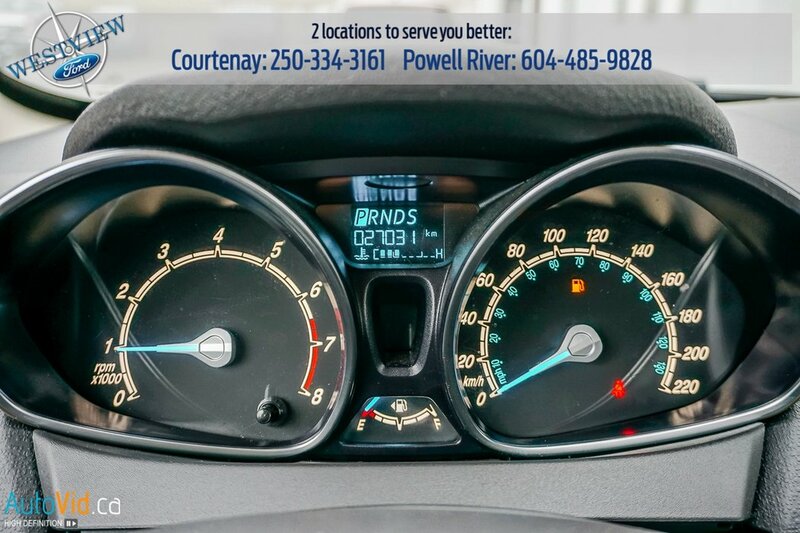 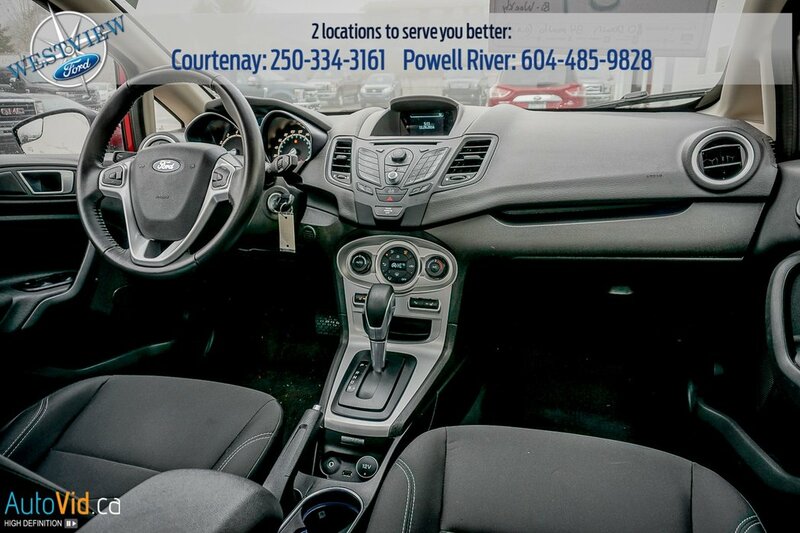 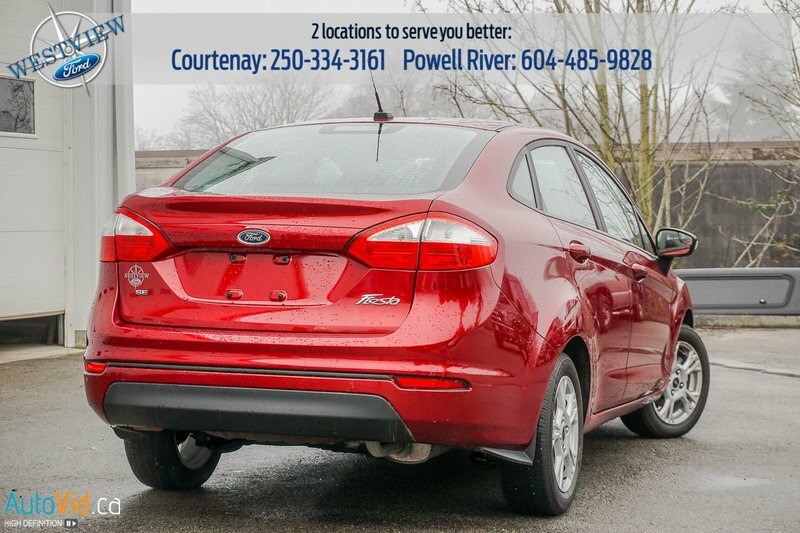 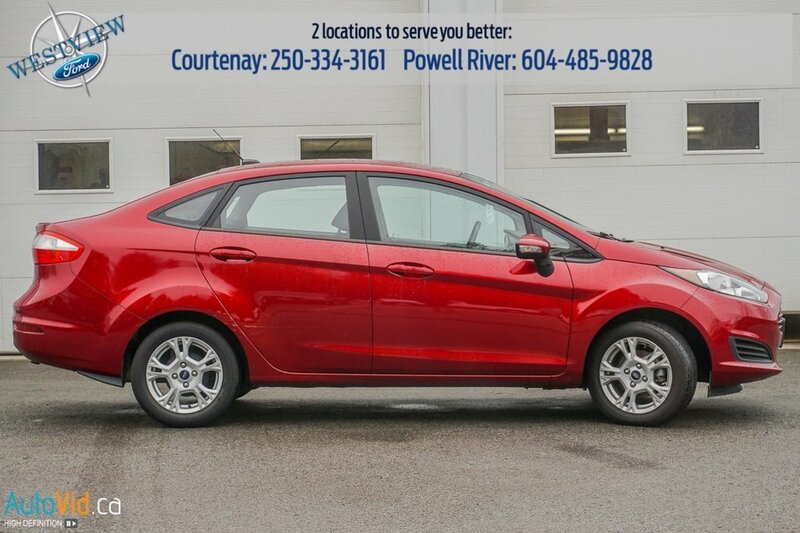 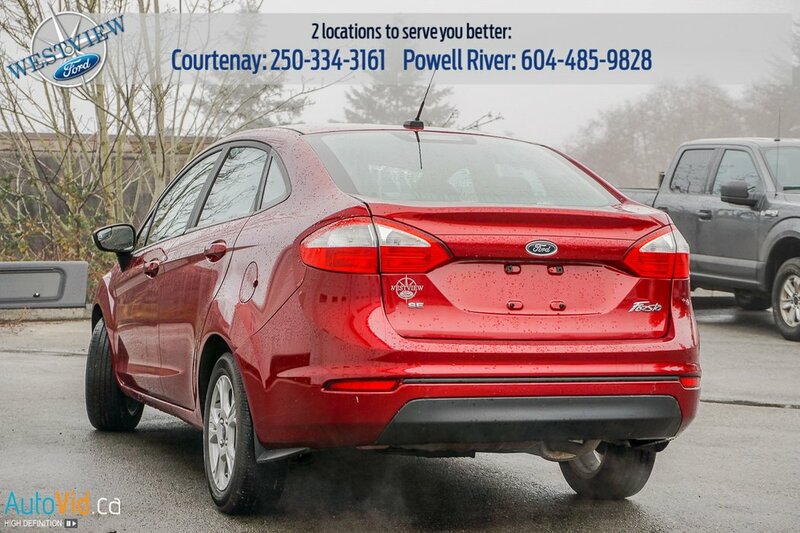 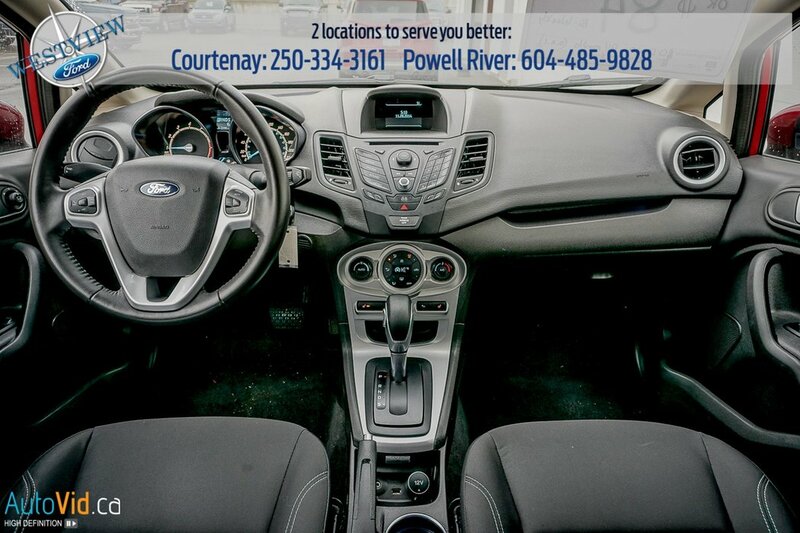 This low mileage 2015 Ford Fiesta SE has an automatic transmission and is powered by a 1.6L 4 Cylinder Engine. 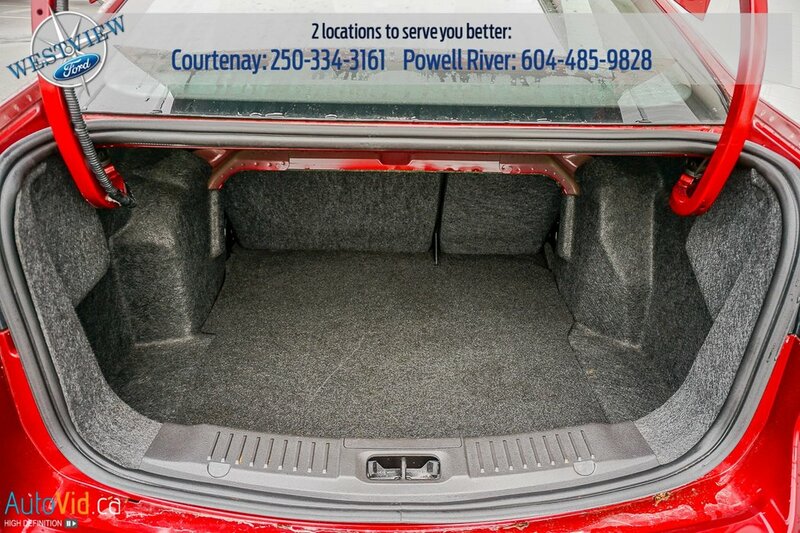 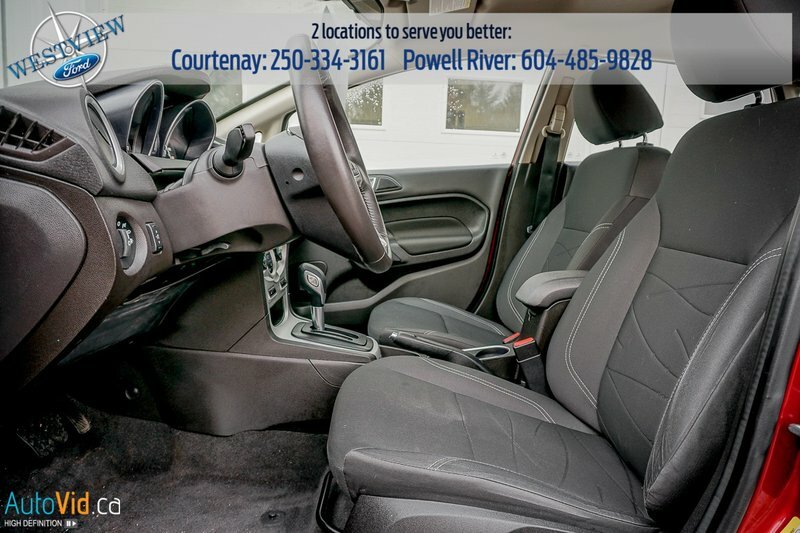 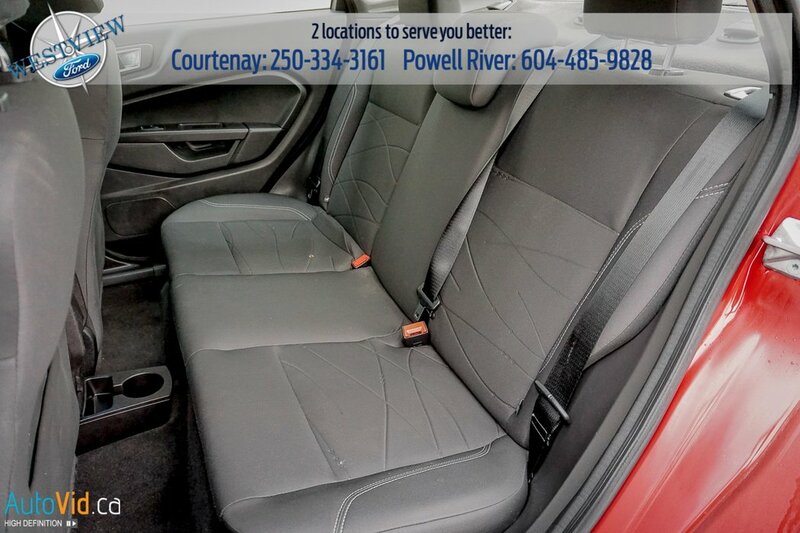 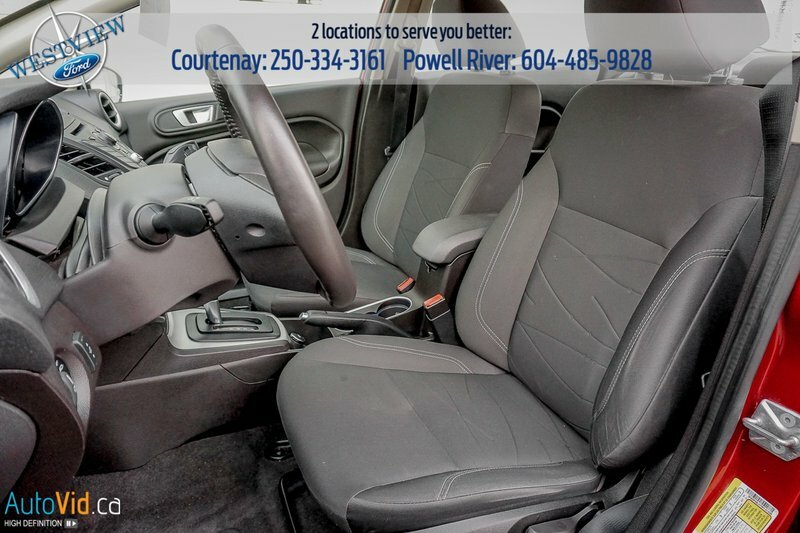 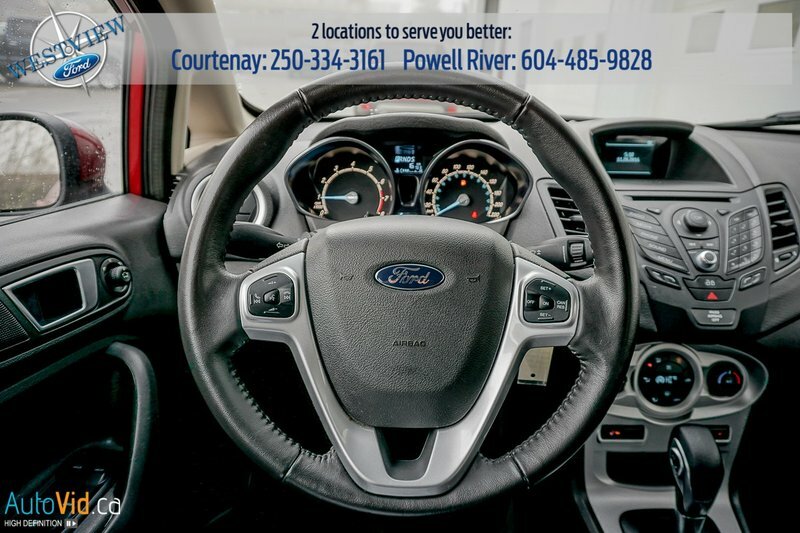 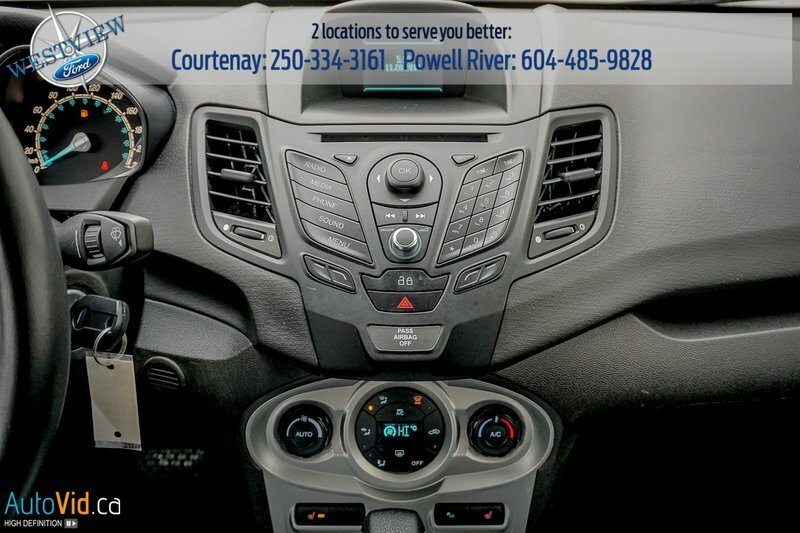 This vehicle has been upgraded with the following features: Bluetooth, Sync, aluminum wheels, steering wheel audio controls, air conditioning, an AM/FM CD/MP3 player with a USB port, an aux jack, and 6-speaker audio, a leather-wrapped steering wheel and power windows. 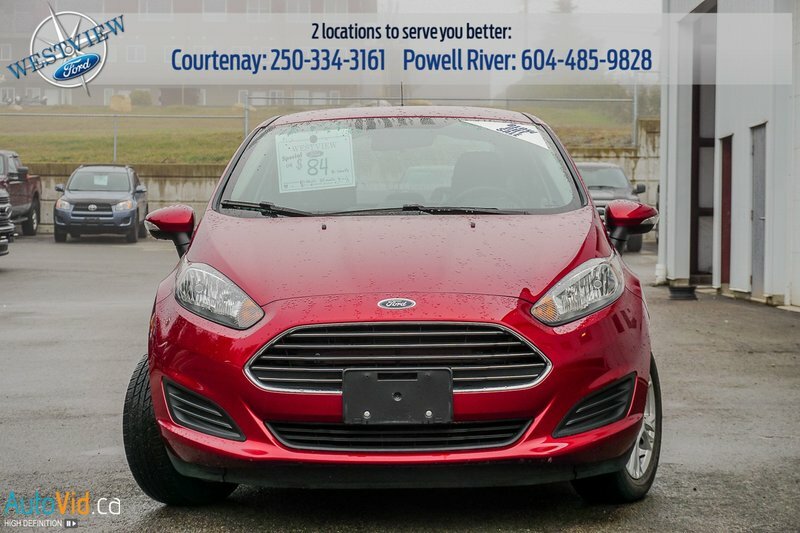 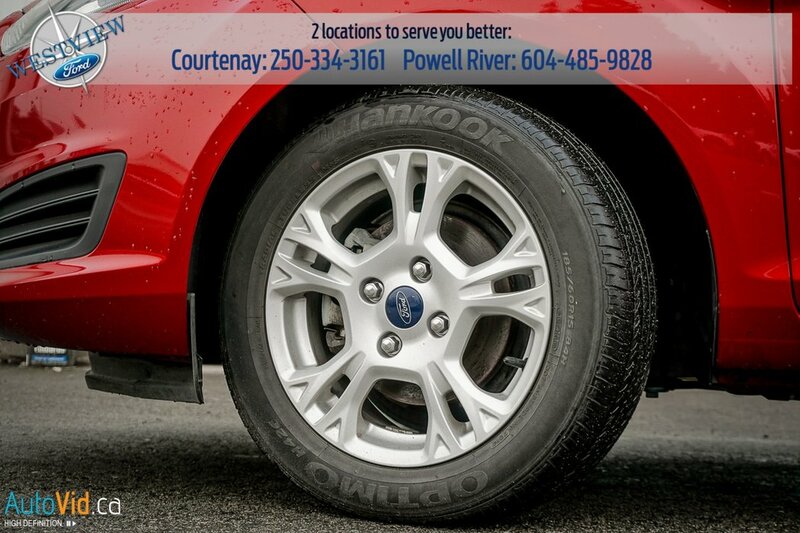 For your safety, this Fiesta is equipped with an anti-lock braking system, traction control and Advancetrac electronic stability control, which improves control on all driving surfaces such as snow, ice, and gravel. In case of impact, driver, passenger overhead, curtain and side airbags as well as side impact bars ensure your safety. 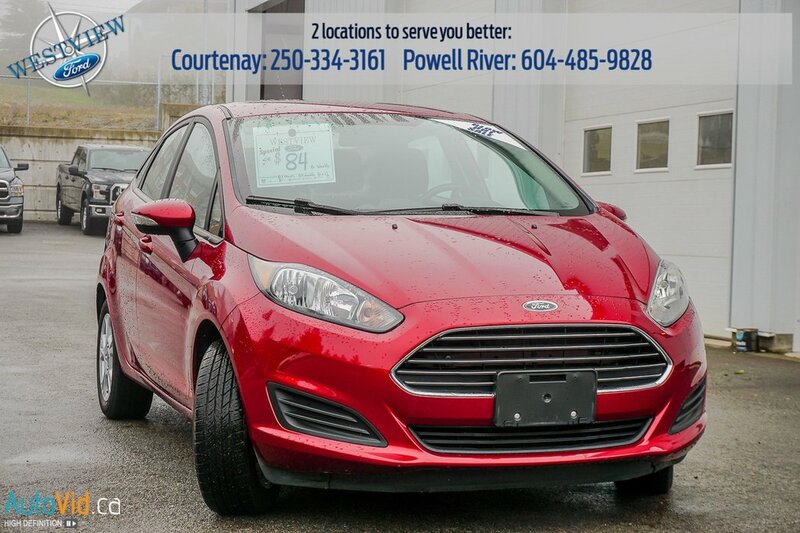 It may have some remaining factory warranty and qualifies for our pre-owned warranty program, please ask us for more details.